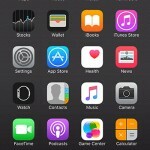 You are here: Home / Mobile / Where Can I Buy Ringtones in iTunes in iOS 9? 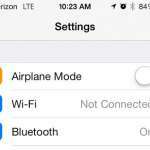 Where Can I Buy Ringtones in iTunes in iOS 9? You have a lot of control over the sounds that come from your iPhone. You can choose the different tones that are used for different types of notifications, and you can even set different tones for different contacts. But the default set of tones can get boring very quickly, and you may be looking for something a little more unique or interesting. One way to do this is by purchasing a ringtone from the iTunes Store. 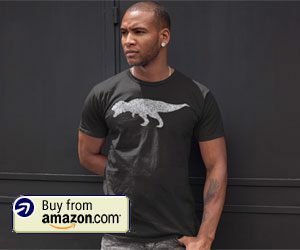 There is a large selection of tones available for purchase, but you might be having trouble locating them. 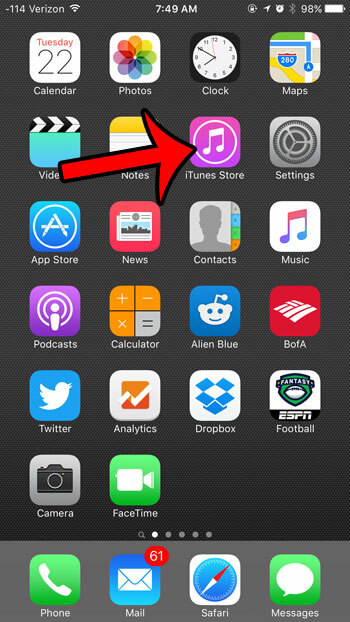 Our guide below will show you where to find the ringtones that you can buy in the iTunes Store. 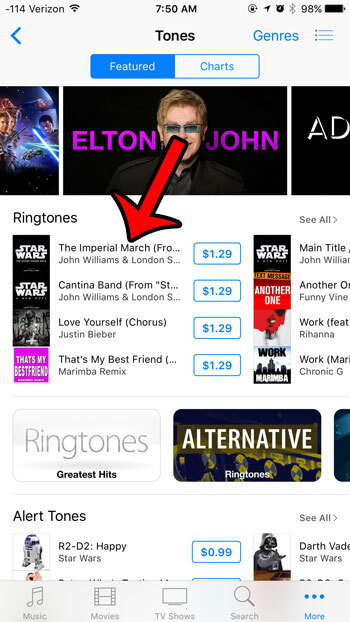 The steps below will show you how to purchase a ringtone from the iTunes Store on your iPhone. 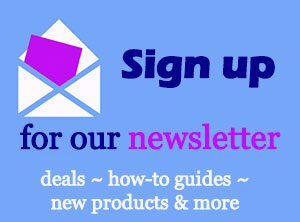 This will require you to have a credit card associated with your iTunes account, or to have an iTunes gift card balance. Additionally, you will need to have available storage space on your iPhone. The ringtone files are very small, but will still need to be downloaded. 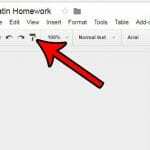 Tap the More tab at the bottom of the screen. Select a tone to purchase. Tap the price button to the right of the tone, then follow the instructions to complete the purchase. These steps are also shown below with pictures. Step 1: Open the iTunes Store app. Step 2: Tap the More button at the bottom-right corner of the screen. Step 3: Select the Tones option. Step 4: Find the ringtone that you would like to purchase. Step 5: Tap the price button next to the ringtone, then follow the on-screen instructions to complete the purchase and download the ringtone to your device. 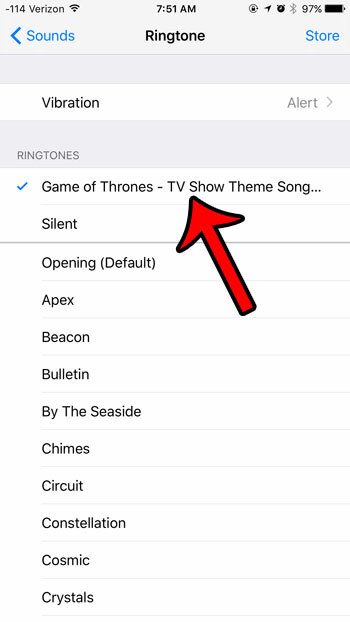 Once the tone has been purchased and downloaded, you can set it as your ringtone by going to Settings > Sounds > Ringtone and selecting the tone that you just purchased. 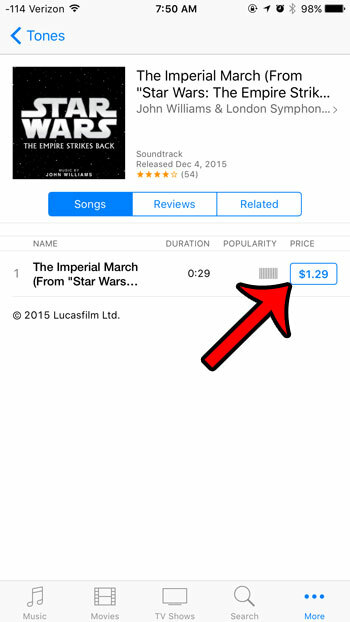 Did you purchase your ringtone with an iTunes gift card, and you would like to know how much is left? 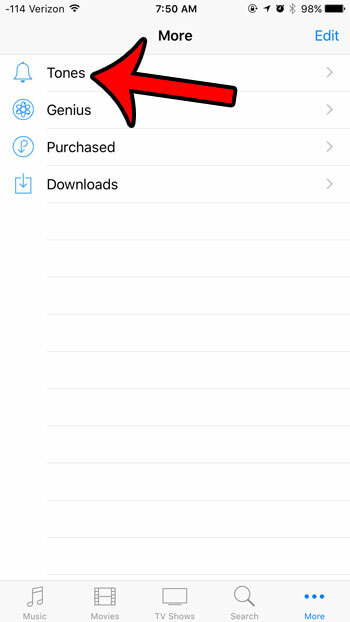 Learn how to check your iTunes gift card balance from your iPhone. 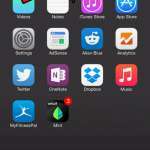 Why Can’t I Delete Some of My iPhone Apps in iOS 9?